My husband and I are Pixar fans. There was a time when we refused to watch any animated movie other than Pixar. Well not so much now. With Little B in our life we have started watching Dreamworks as well because they provide more “entertainment” or as we in India call it “masala” (spice). 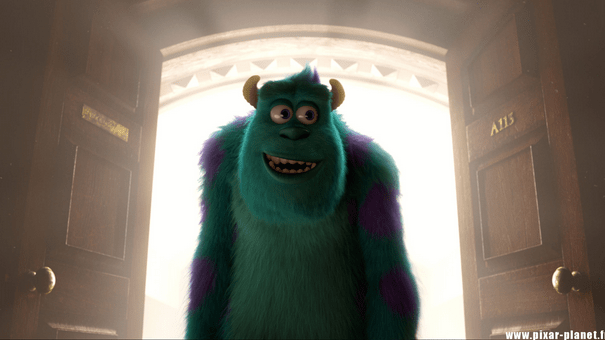 But yes coming back to Pixar movies, they are something that never stop intriguing me. Pixar is a world where you can get lost exploring, seriously! 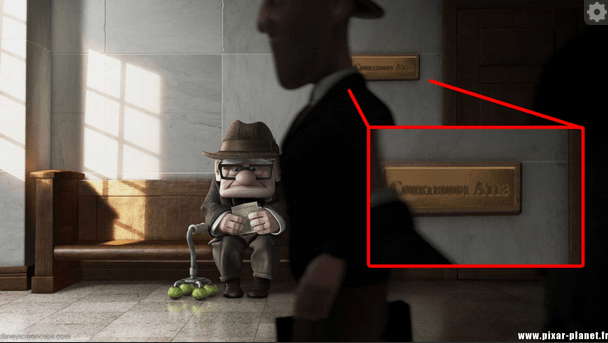 And as I scrolled through Daily Mail this morning, I came across an Easter Egg that Pixar has been hiding in plain sight in their movies. 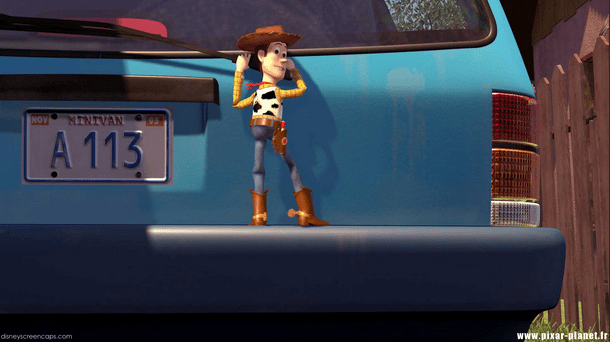 The code ‘A113.’ This string appears in almost all Pixar movies, from Toy Story all the way to Monster’s University. The prestigious California Institute of the Arts or CalArts as it is popularly known as, was set up by Walt Disney. That is where the number came from. Oh, so that explains it. Though I have seen most of Pixar movies not just one or two times, but at least 5-10 times (Little B is also a fan), may be I wasn’t watching them with an eagle eye. 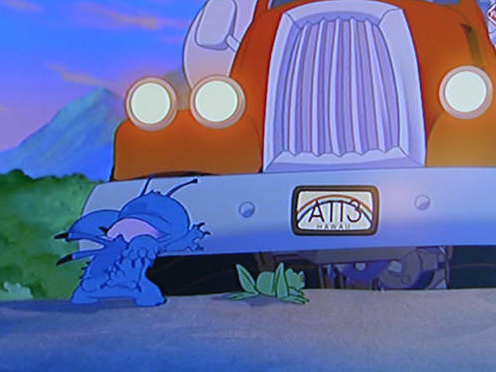 You can find the complete list of Pixar movies with A113 number phenomenon here. 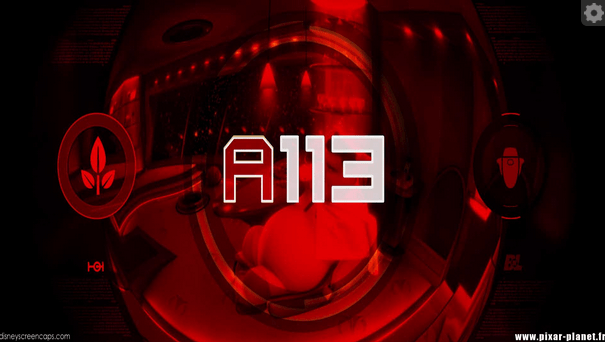 The A113 phenomenon goes way beyond Pixar. CalArts alumni have used this mystery code at a lot of places. Be it Avengers, Hunger Games:Catching Fire, Mission: Impossible – Ghost Protoco and Rise of the Planet of Apes. You can even find it in TV animation series such as Simpsons and American Dad. Intriguing again! Well didn’t I say that’s why I love Pixar!